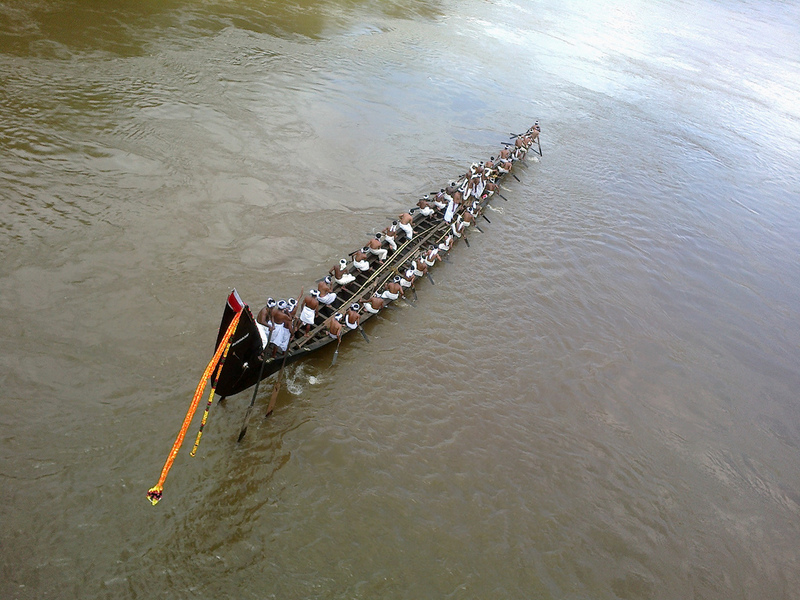 Race takes place at Aranmula, India near a temple dedicated to Lord Krishna and Arjuna. Thousands of people gather on the banks of the river Pampa to watch the snake boat races. 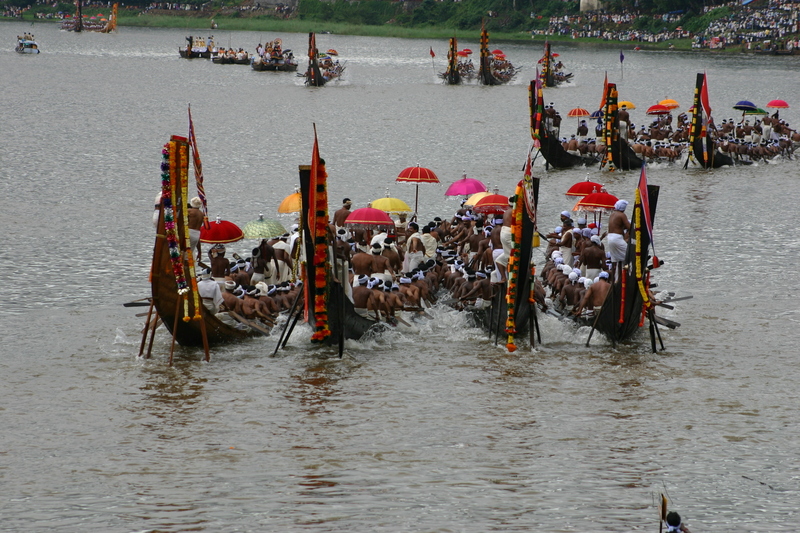 Nearly 30 snake boats or "chundan vallams" participate in the festival. The oarsmen sing traditional boat songs and wear white dhotis and turbans. The golden lace at the head of the boat, the flag and the ornamental umbrella at the center make it a show of pageantry too. Located about 70 kms from Kochi. 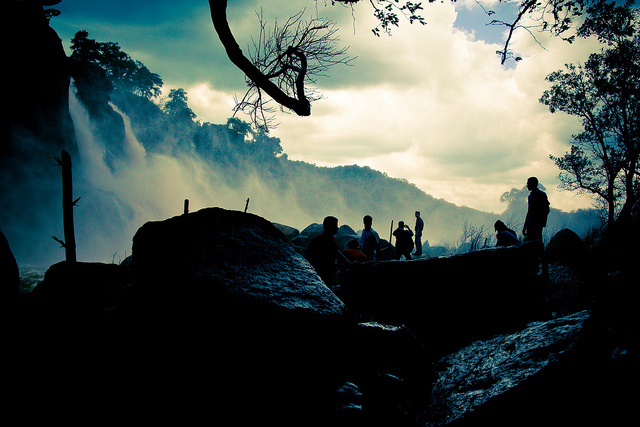 These falls are one the best places to visit in Kerala and are tucked away in a jungle. 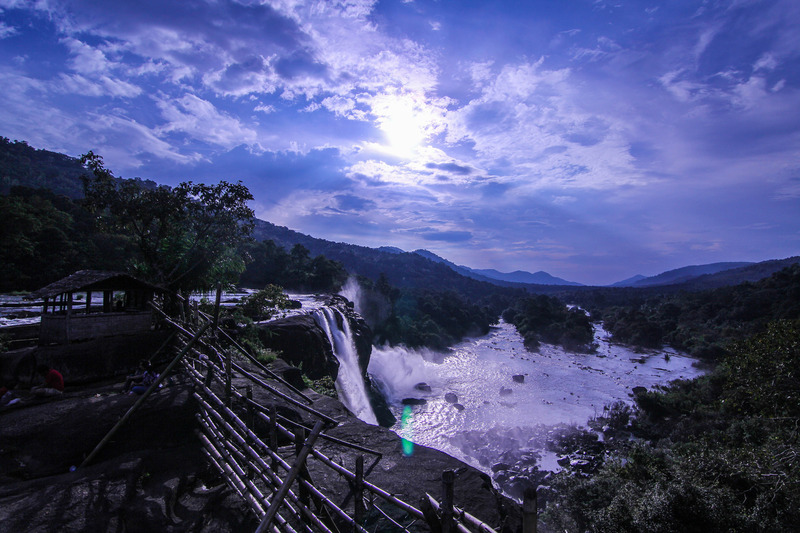 Anyone planning to go to Kerala should definitely spend a night in Athirapally. Also, plan to wake up around 2-3am on clear night and enjoy sky filled with stars. Munnar is a town located in the Idukki district of India Kerala state, situated in the south Western Ghats of India.The name Munnar is believed to be derived from the Malayalam / Tamil words Munu three and aaru river, referring to the town's strategic location at the confluence of the Muthirapuzha, Nallathanni and Kundala rivers. 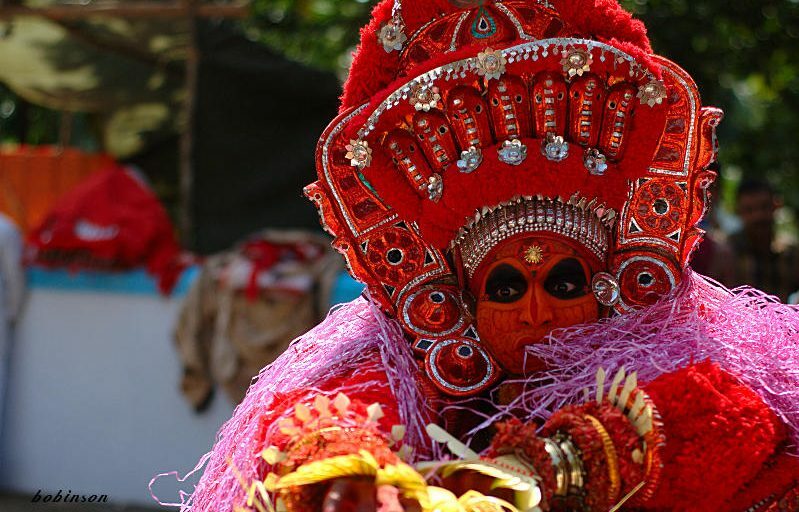 Theyyam is a ritual dance form popular in northern Kerala. Theyyam is normally performed in temples Kavu Koottam mostly in Kannur and Kasargod districts in few places in Kozhikode district. 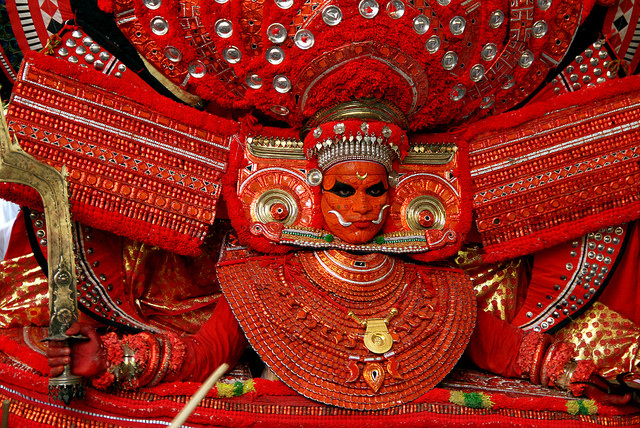 The name theyyam is derived from the Malayalam name for God Daivam. During the ritual the artist is considered as God and they complain ask for blessings as if they are talking to God. 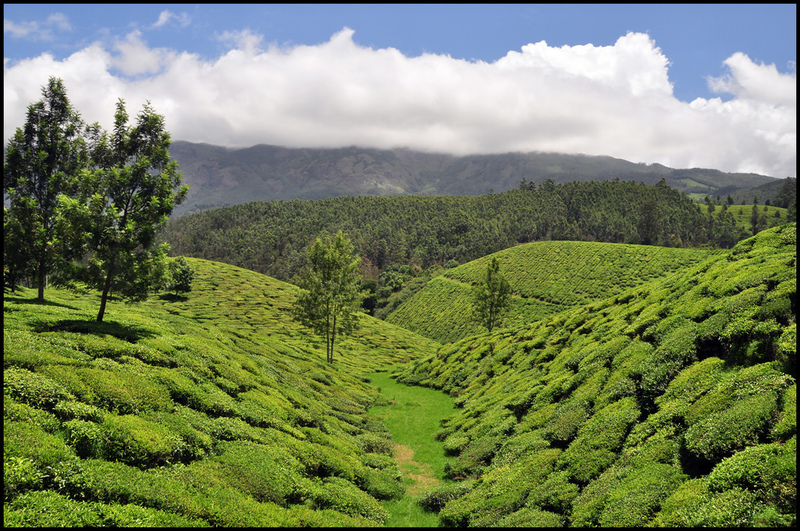 The rolling acres of tea are an experience in itself for the visitors. Take a lovely stroll on the pathways in the plantations. The more adventurous can take a walk down a fairly steep and narrow bridle path leading to the plains. Only with awe can you hear that this route was once the only option for the estate workers to carry tea chests down and bring provisions to their residence. 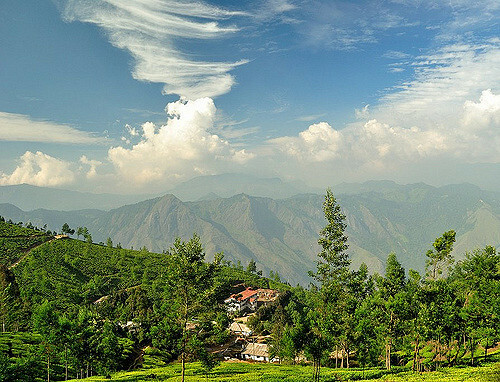 Kolukkumalai is about 38 km from Munnar. Periyar National Park and Wildlife Sanctuary is a protected area in the districts of Idukki and Pathanamthitta in Kerala, India. It is notable as an elephant reserve and a tiger reserve. The protected area covers an area of 925 km2. 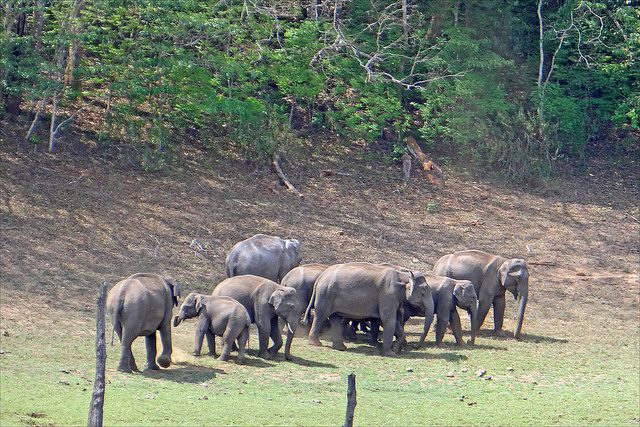 350 km2 of the core zone was declared as the Periyar National Park in 1982. 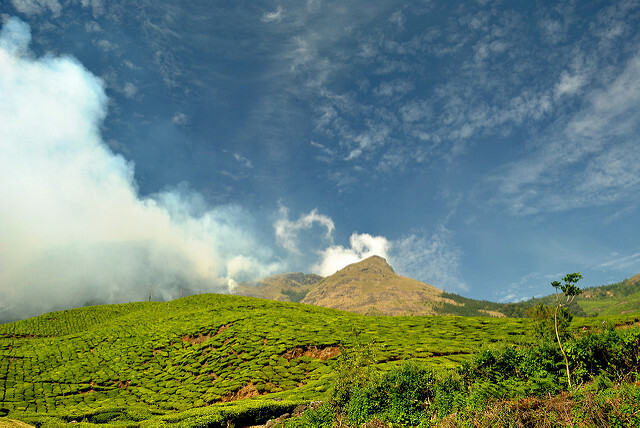 Kerala has mainly two rainy seasons. The Southwest Monsoon that arrives in the month of June is called Edavapathi, as it comes in the middle of the month of Edavam on the Malayalam Calendar. Mid October witnesses the arrival of the Northeast Monsoon. In the Malayalam calendar this month is called Thulam and hence the name Thulavarsham meaning The Rains in Thulam. Now the gathering rain clouds are from the Bay of Bengal. These bearers of rain hurry to Kerala through the Palakkad Gap in the Western Ghats. The swirling, jostling, billowing dark messenger of life sailing on the wings of northeast winds is a breathtaking sight to behold. 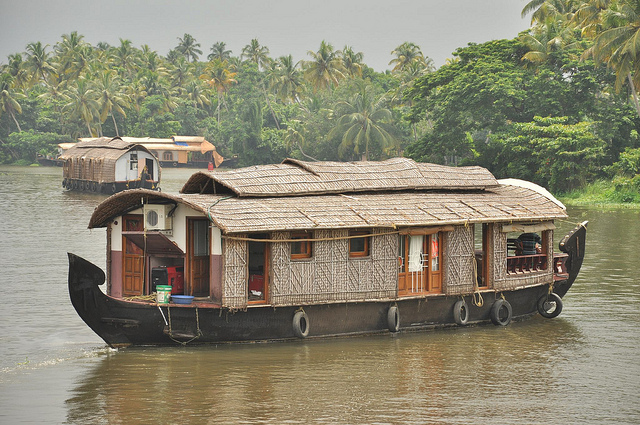 The long coastline of Kerala is inextricably entwined with the culture, life and traditions of the state. Memories of early seafarers and traders have faded, but boats of various types and styles have survived. 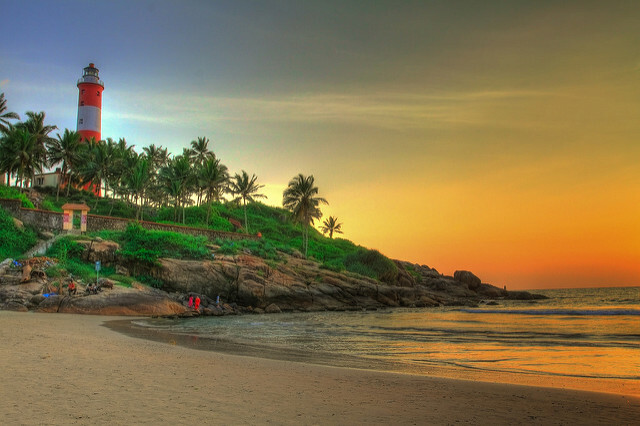 Kerala's beaches, or Kovalam to be more specific, were rediscovered by back-packers and tan-seekers.